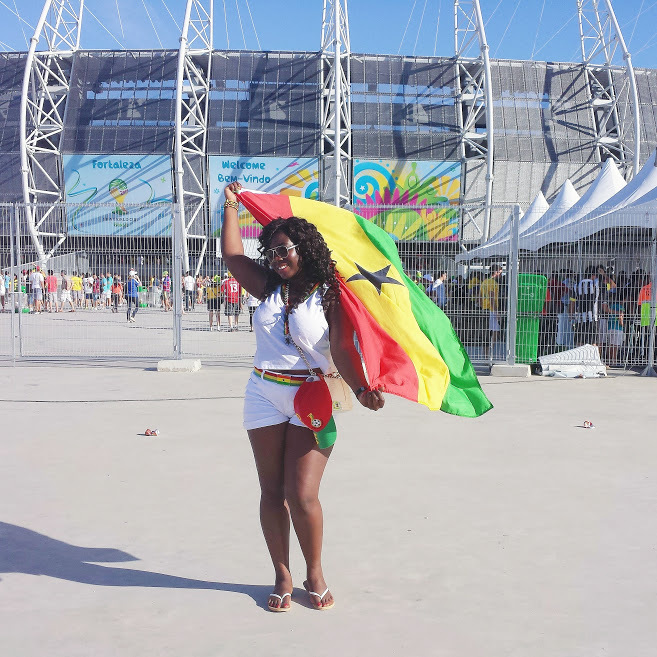 The AfroFusion Spot: Happy 60th Ghanaian Independence!!! Today, March 6th, 2017, marks the 60th anniversary of Ghana's independence!!! I am proudly Ghanaian and will forever rep my country to the fullest! Therefore, I would like to wish all my fellow Ghanaians a a very happy 60th Ghanaian Independence Day!! !